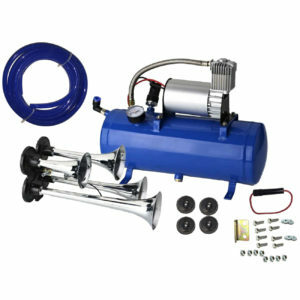 • This kit may require additional parts such as wiring, relays, switch, and hardware. • Each installation is custom depending on the application. • Professional installation is recommend. • True 8 Gauge power wire is required for longevity of the compressor motor when lengthening power wire on compressor forinstallations where battery is not close by.